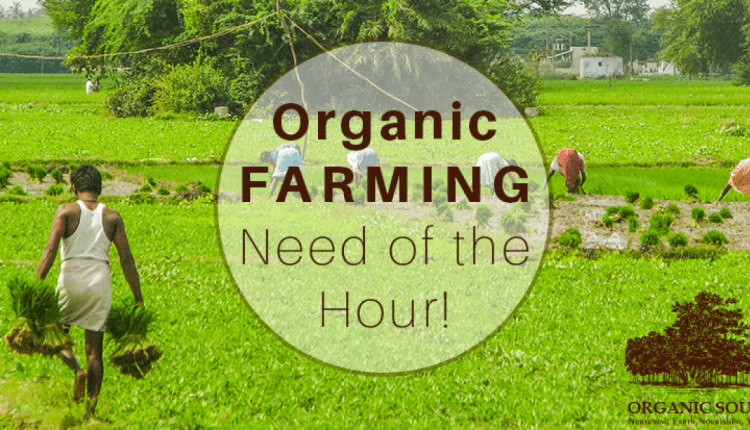 Adding on the advantages of the organic food, India for Eco Food Programme coordinator, Dr Jagatbandhu Mohapatra said organic foods help to prevent major and minor diseases and illnesses and thus lowers healthcare costs. It gives more nutrients and thus keeps the body fit and healthy. Elaborating on the need of Participatory Guarantee Systems (PGS) for the certification of organic farmers, Dr Anshuman Patnaik of the Agriculture & Farmers’ Empowerment Department said, Participatory Guarantee Systems (PGS) are locally focused quality assurance systems. They certify producers based on the active participation of stakeholders and are built on a foundation of trust, social networks, and knowledge exchange. 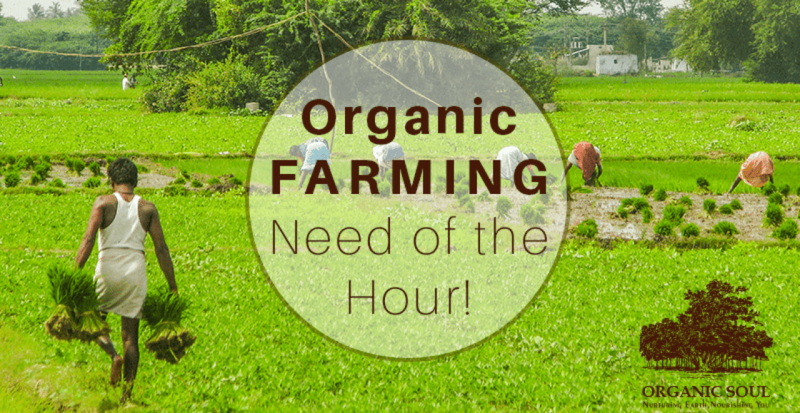 He encouraged the organic farmers to get the benefit of this system that is serving thousands of small organic farmers and their consumers across the globe. Dr P Srinibasan of Central Horticultural Experiment Station, Aiginia, Bhubaneswar, demonstrated the effective way to collect seed in the organic process. Among others, Central Tuber Crops Research Institute (ICAR) scientist Dr Sushanta Jata, Indian Agricultural Research Institute scientist Dr Nedun Chelian and Vision Eco-Farm Chief Dr Natabar Rout spoke in the workshop that was participated by around 90 people including civil society representatives, scientists, and NGO representatives. An exhibition of organic food that includes dry foods, fruits and vegetables also marked the workshop. The speakers also shed light on organic manure prepared from cow dung and cow urine.